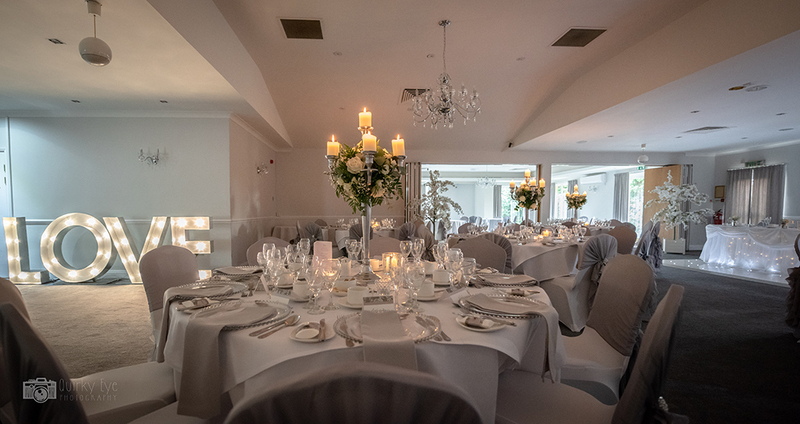 The Granary Hotel provides a stunning backdrop for what is one of the most important days of your life. 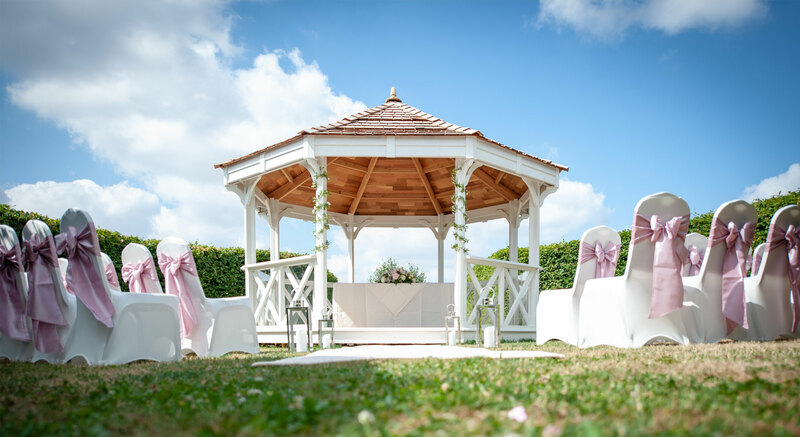 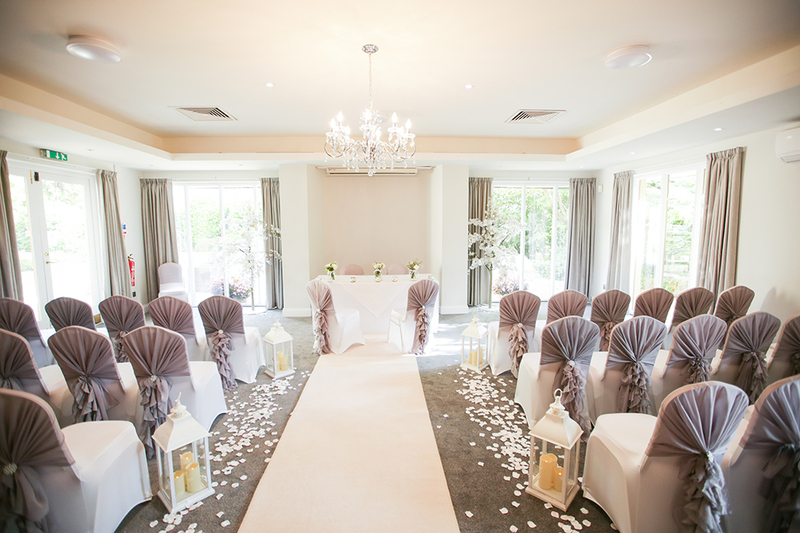 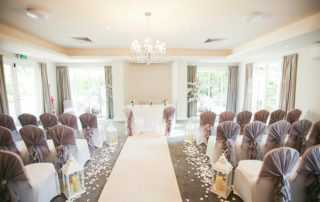 Both the hotel and outside gazebo are both fully licensed for civil ceremonies. 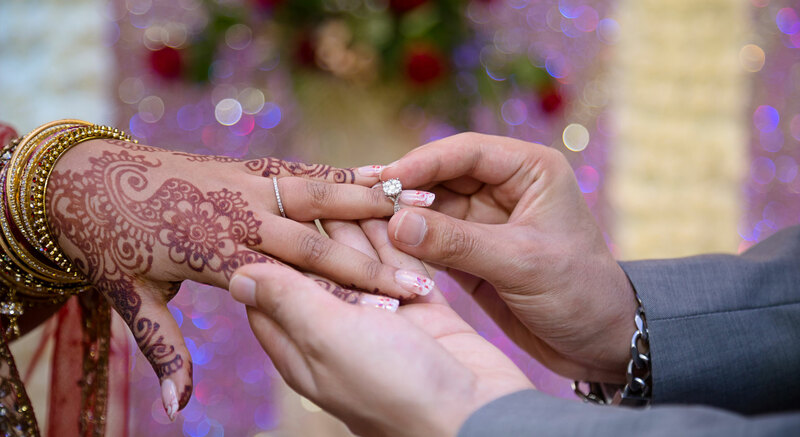 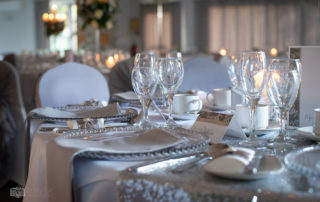 Whether you are looking for a small intimate venue for friends and family or a more lavish affair, the dedicated wedding team will ensure that your day goes smoothly. 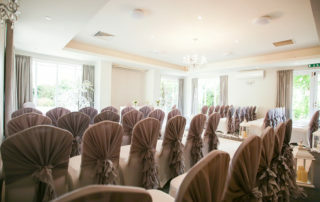 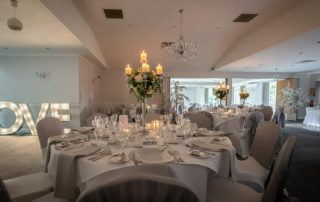 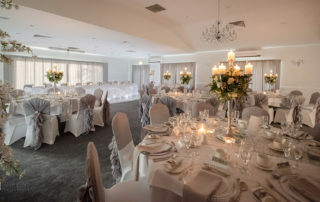 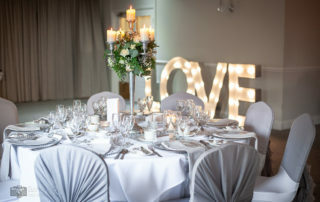 With years of experience in hosting wedding and reception celebrations, The Granary Hotel’s professional service will help to ensure that your special day is one to remember. 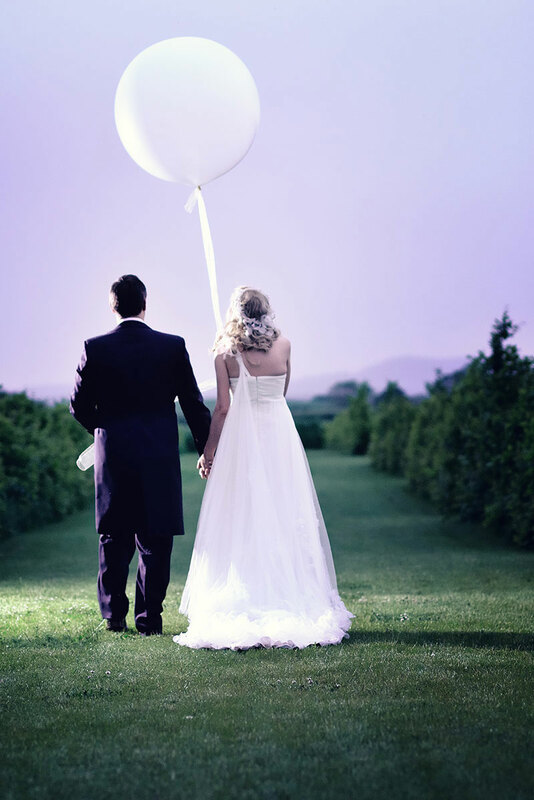 This together with the fact that you will be the only wedding on the day will allow you peace of mind. 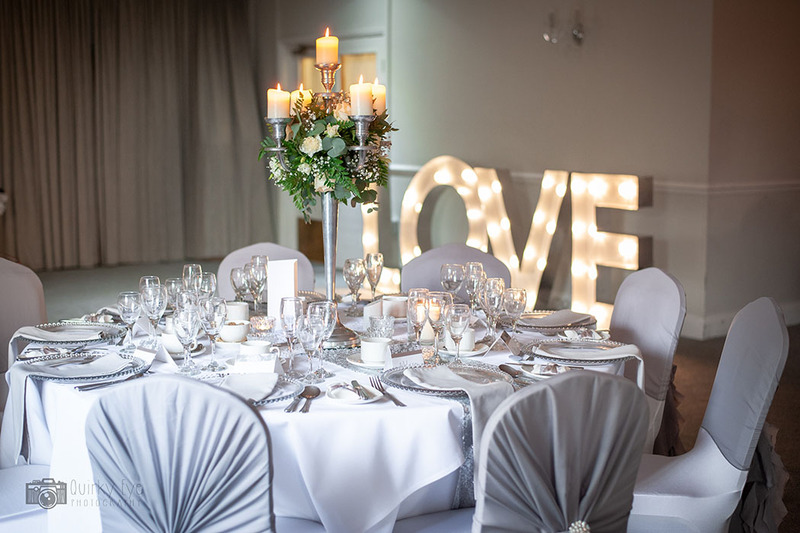 Whether you are planning a Church wedding, a Civil Wedding, a Renewal of Vows or simply booking for a Reception venue, the Granary can oblige. You will find organising your Wedding with us a pleasure, from first contact with Wedding Coordinator, Jo Burgess, to the big day itself. 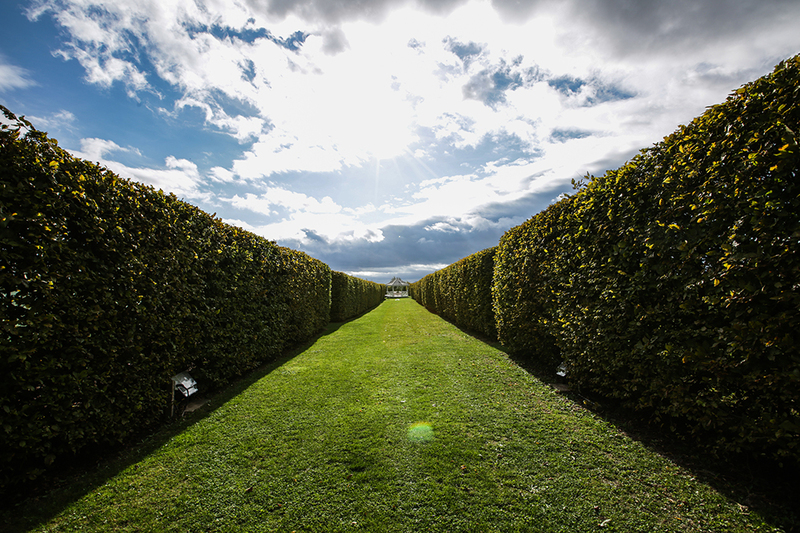 We will always keep you informed and strive to go that extra mile to ensure your requirements are fulfilled. The Granary Hotel is ideally situated for larger Asian Wedding and pre-wedding parties. 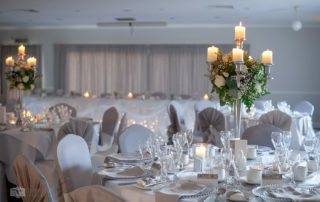 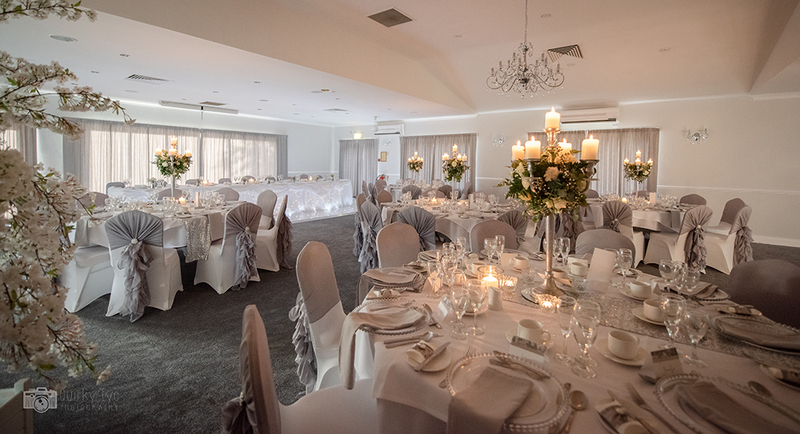 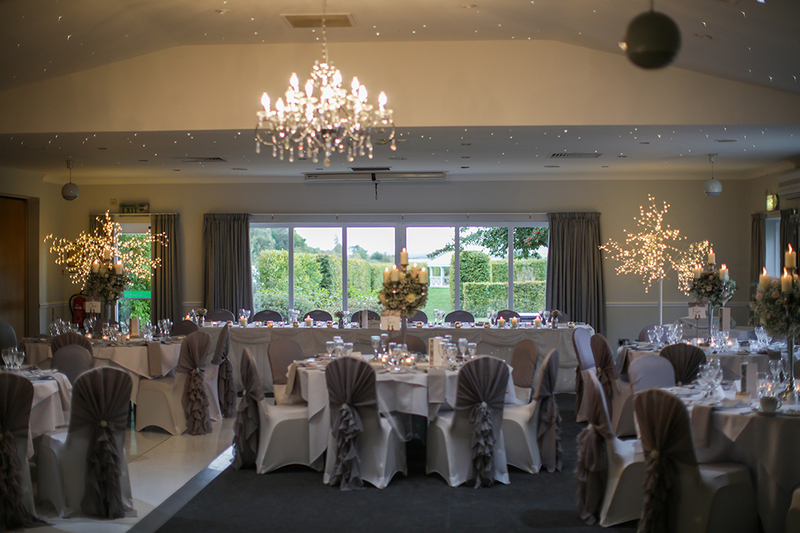 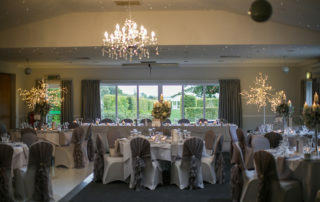 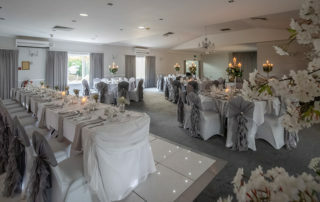 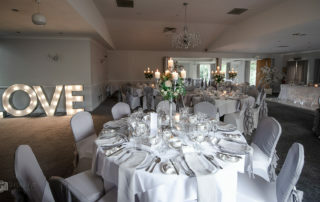 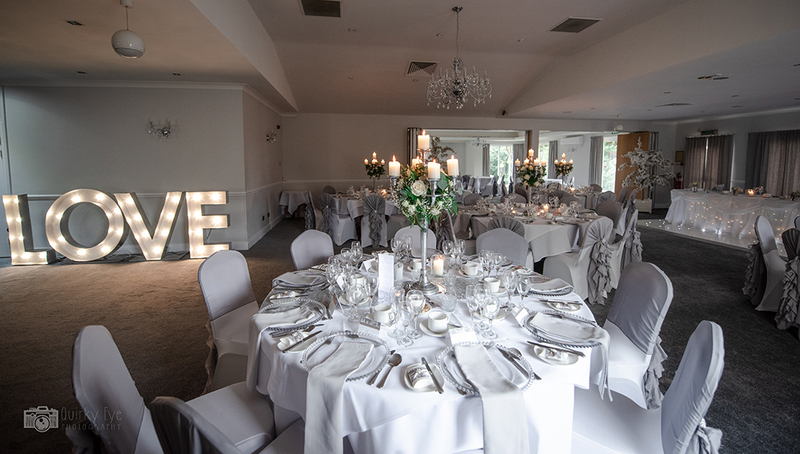 Located close to major conurbations including Birmingham and Wolverhampton, and yet in a very accessibly rural setting, the hotel can cater for up to 250 guests in house or up to 500 in a dedicated marquee. 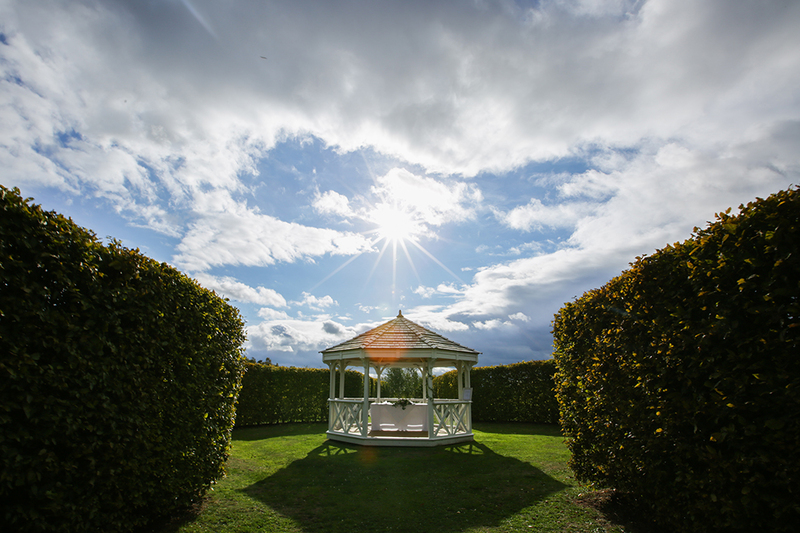 The beautifully maintained gardens are perfect for your photographs and for barbecues. 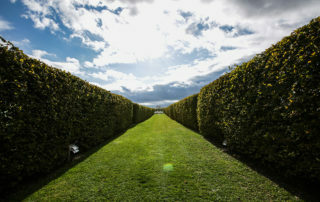 The main gardens themselves now link to the Market Garden, set out and divided in a classical Parterre system to give you over 2 acres of landscaped countryside to luxuriate in. 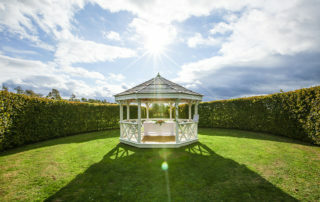 the beautiful central avenue, lined with hornbeam hedging leads to a purpose made gazebo, which can be used for civil wedding and mandap ceremonies. 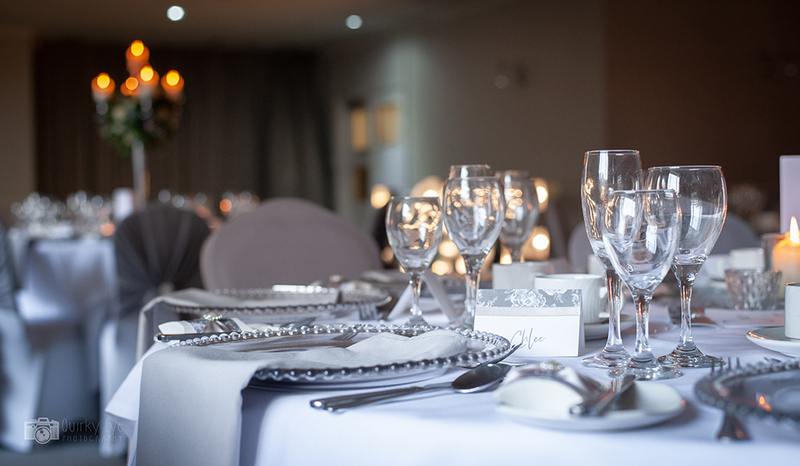 An extensive set of menu options for all the catering needs including special diets and Halal. 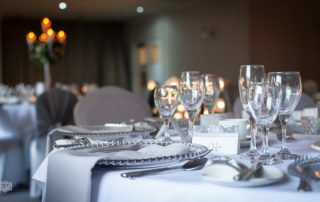 The Chef can tailor the menu to suit you specifically – or you can choose from several different options. 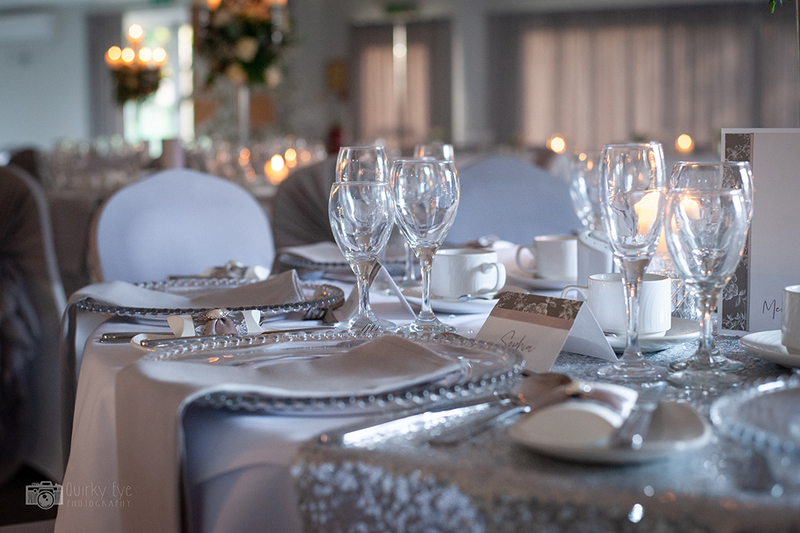 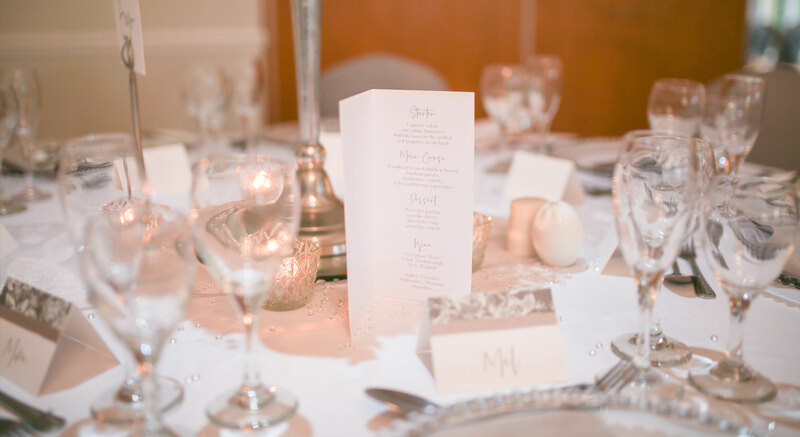 If you want to minimise the stress factor why not consider the hotel’s tailored inclusive packages covering catering, wedding dressing, entertainment and much more besides. 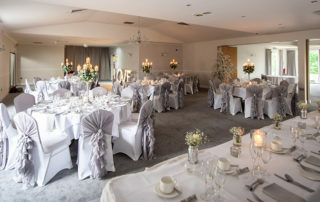 The Granary is fully licensed for Civil ceremonies, has an award-winning AA Rosette Restaurant as well as comfortable accommodation for your guests. 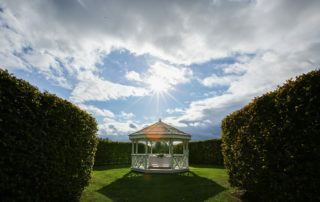 The hotel is set in the heart of the Worcestershire countryside with delightful views over the hotel’s own Vineyard and Market Garden to the Abberley Hills beyond. 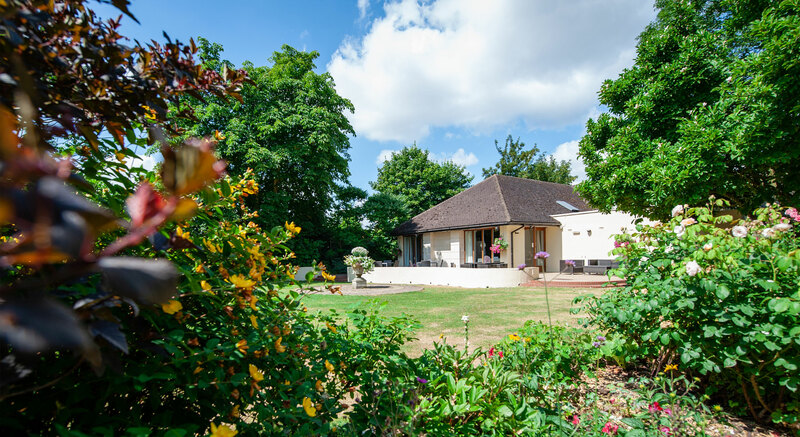 The delightful Terrace Garden and landscaped Market Garden provide the ideal setting for your photographs, allowing space for guests to relax and socialise over a celebratory drink.